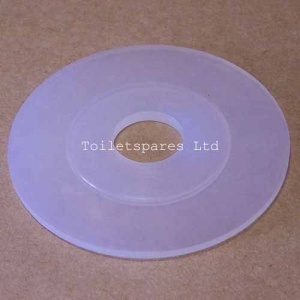 Replacement flush seal for the Macdee Kayla yellow cable flush valve TS088. Please note that this will only fit the cable version of the Kayla flush valve; the pneumatic valve has a completely different seal (TS864). 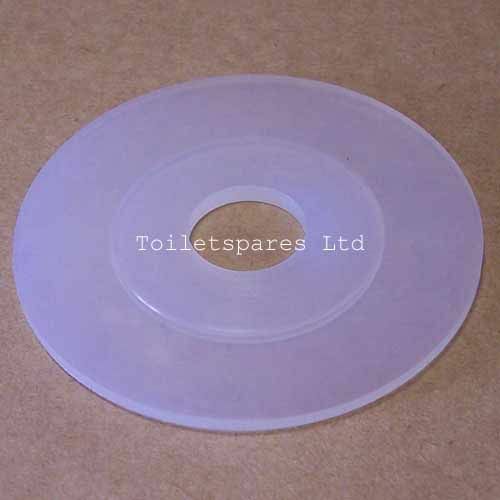 If you're unsure, just email a photo to steve@toiletspares.co.uk and we'll guide you to the right part.